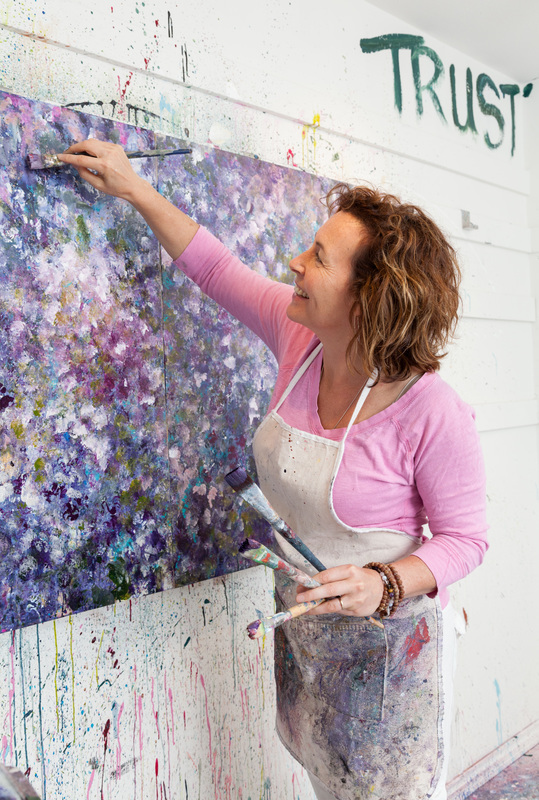 So because I did not do last weeks list this will be a two week grouping and please allow me to explain that I have been so focused on the event I am doing next month here in town it is so nearing it's date and am very excited to bring it together. Let us not beat around the bush shall we? 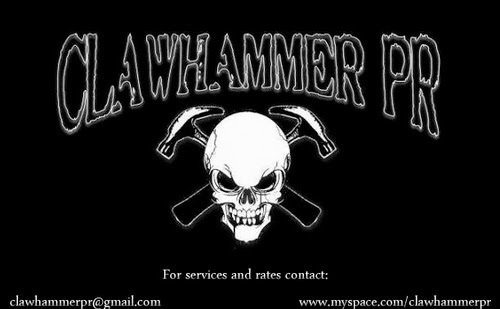 LOUDBLAST are legends in the French and worldwide underground scene; end of story. Not only because they started off as far back as 1985, when the words ‘death metal’ were barely invented… Or because of their Scott Burns-produced masterpieces ‘Disincarnate’ (1991) or ‘Sublime Dementia’ (1993) or European tours with DEATH or CORONER. No, if this lot led by founding member and guitarist/vocalist Stéphane Buriez are so revered in their home-country, it’s first and foremost because of their unrivalled career that saw them taking many surprising and risky left-turns without ever looking back. Three years ago, ‘Frozen Moments Between Life and Death’ proved to be their boldest move as refuelled by the arrival of youngsters Alex Lenormand (bass, ex-LOCUS, CODE, SIC) and Drakhian (lead guitar, GRIFFAR, ex-TAAKE, BLACK DEMENTIA), Buriez and his longtime drummer Hervé Coquerel did throw all the rules out of the windows without turning their backs on their roots. The result of eighteen months of hard work, ‘Burial Ground’ goes even further. A solid mix of classic and modern influences, it dares transgressing their traditional thrash/death style of yore to achieve a much more malign yet as catchy sound. 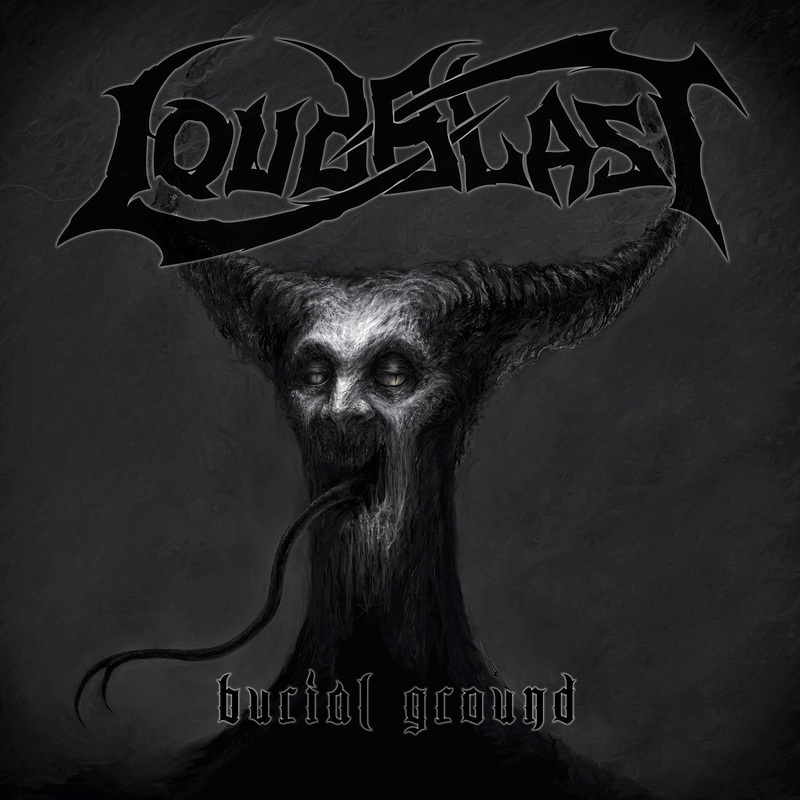 ‘Burial Ground’ is also their first record released through the LISTENABLE imprint. A new partnership that will enable them to tour Europe (and beyond!) and conquer a brand new audience, as soon as they’ve wrapped their upcoming extensive headlining French tour . So forget everything you think you knew about LOUDBLAST and get ready to enter this ‘Burial Ground’! 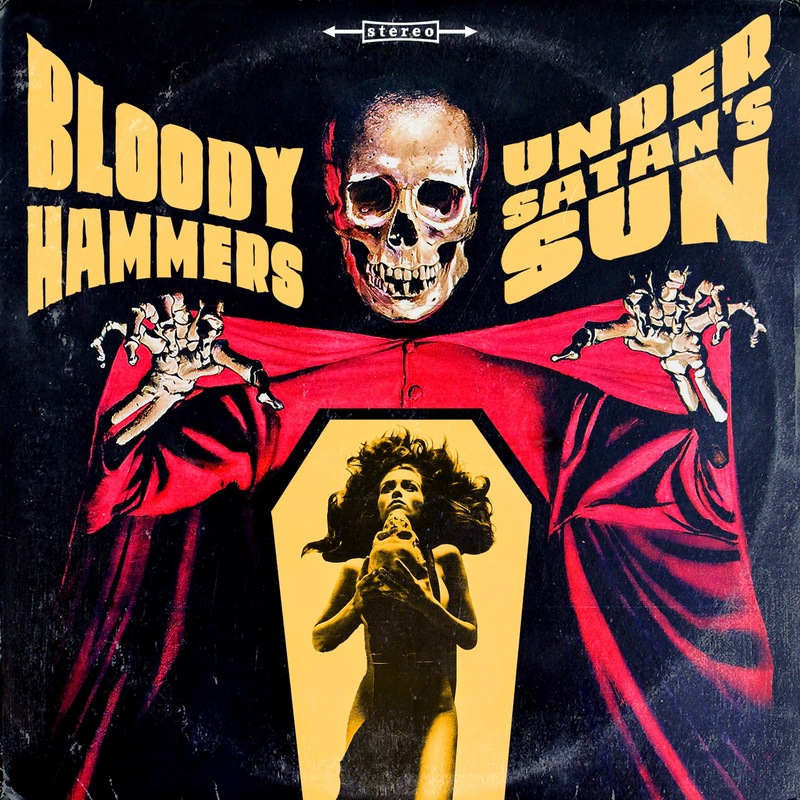 BLOODY HAMMERS, the band revolving around the charismatic mastermind Anders Manga, release their third album "Under Satan's Sun" which follows once more the dark paths populated by sinister characters and spectral apparitions. Dark Horror Rock with a pinch of H.P. Lovecraft and Ray Bradbury is the main attraction of the show, when the master of ceremonies Anders Manga opens the gates to the nether world. 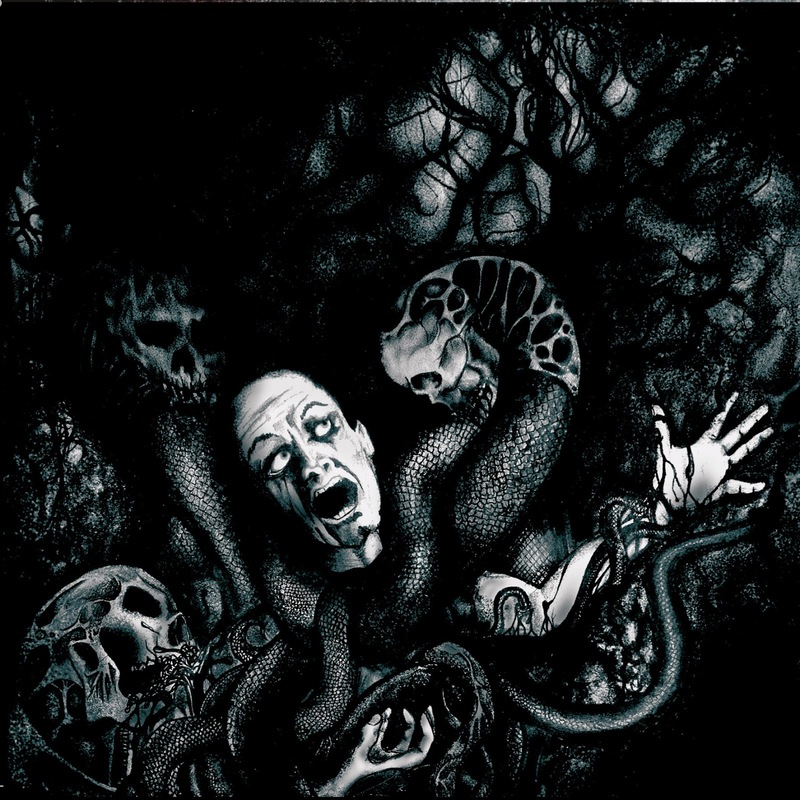 "Under Satan's Sun" is a multilayered album that resembles a classic horror flick from the 70s. An album filled with charm, big refrains and a classy atmosphere. 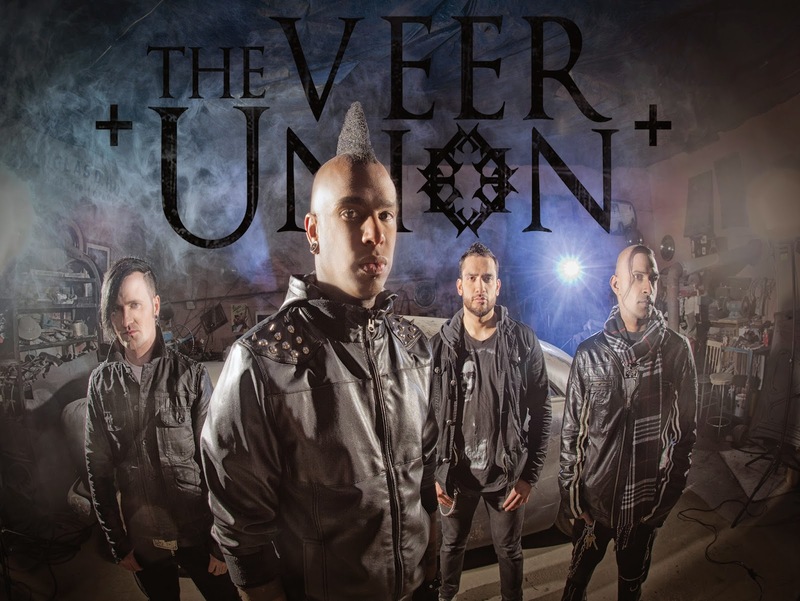 The Veer Union was founded in 2004 by singer/songwriter Crispin Earl from Vancouver, Canada. The band made their mark in 2009 with the top 10 hit single “Seasons” off their debut album Against The Grain, which peaked at #7 and was the longest charting rock song for a new artist all year. It became the theme song for the 2009 Stanley Cup winners, the Pittsburgh Penguins. 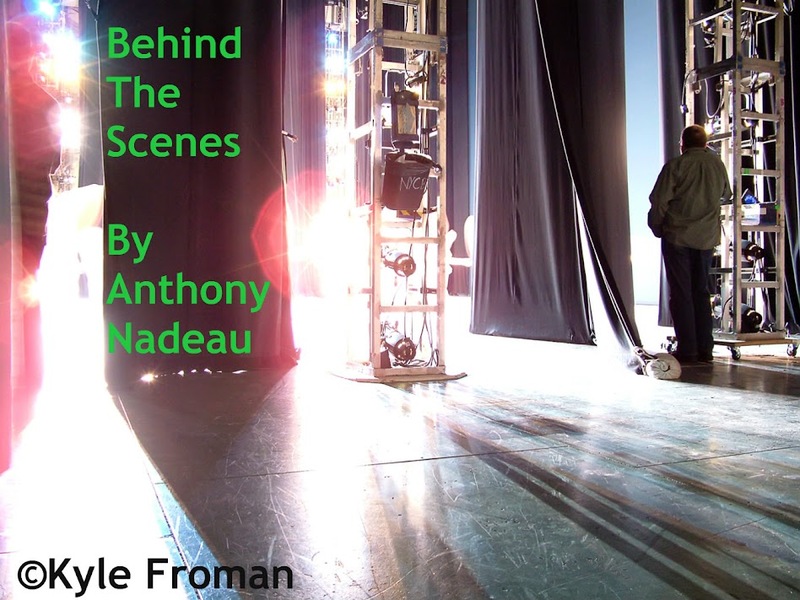 “Seasons” was also featured in all Major League Baseball post season telecast as well as NFL, NASCAR, ESPN, WWE, NHL and more. 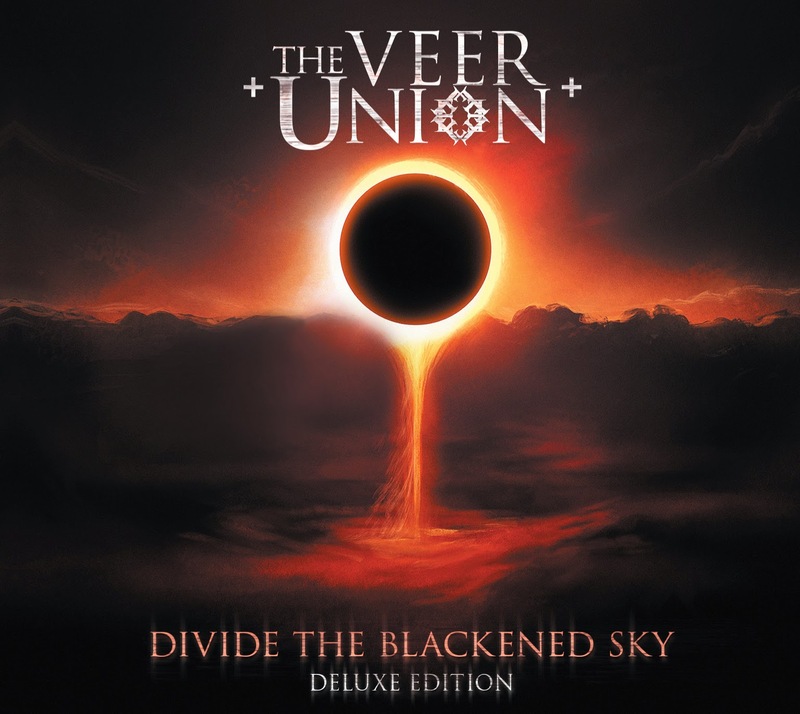 Pavement Entertainment now brings you the “Deluxe Edition” of Divide The Blackened Sky which includes three new songs and re-mastered tracks. Frontman Crispin Earl said of the album,“Divide The Blackened Sky, is a much darker and heavier effort than our previous works. It depictsall the hard times we have been through over the last couple of years”. The band will be supporting this effort with a full tour, a new single and video. 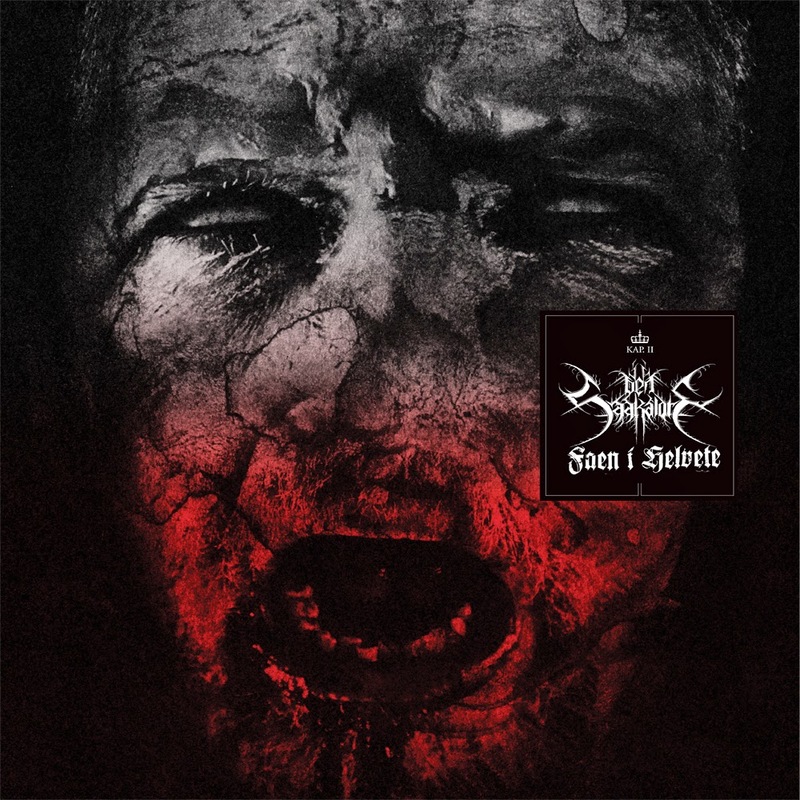 DEN SAAKALDTE steps out of the shadows after five long years of strengthening their dark musical identity and defining a more grim musical approach. Built upon intense and heavy emotions and featuring members of Gorgoroth, 1349, Koldbrann and Nidingr, "Kapittel II: Faen i Helvete" feels as the band's most complete work to date. 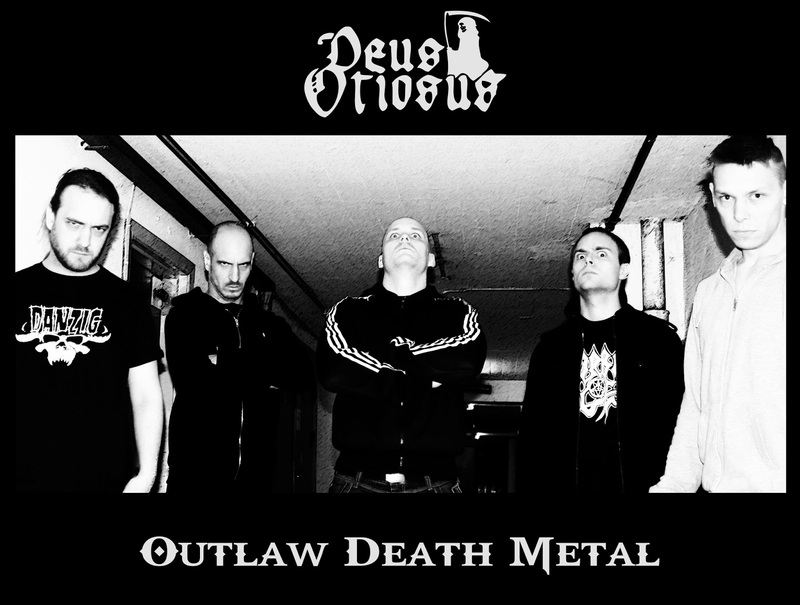 The album combines doom and black metal elements with clean vocals, spoken parts and obscure atmosphere. A twisted remedy for joy and must have for black metal enthusiasts! 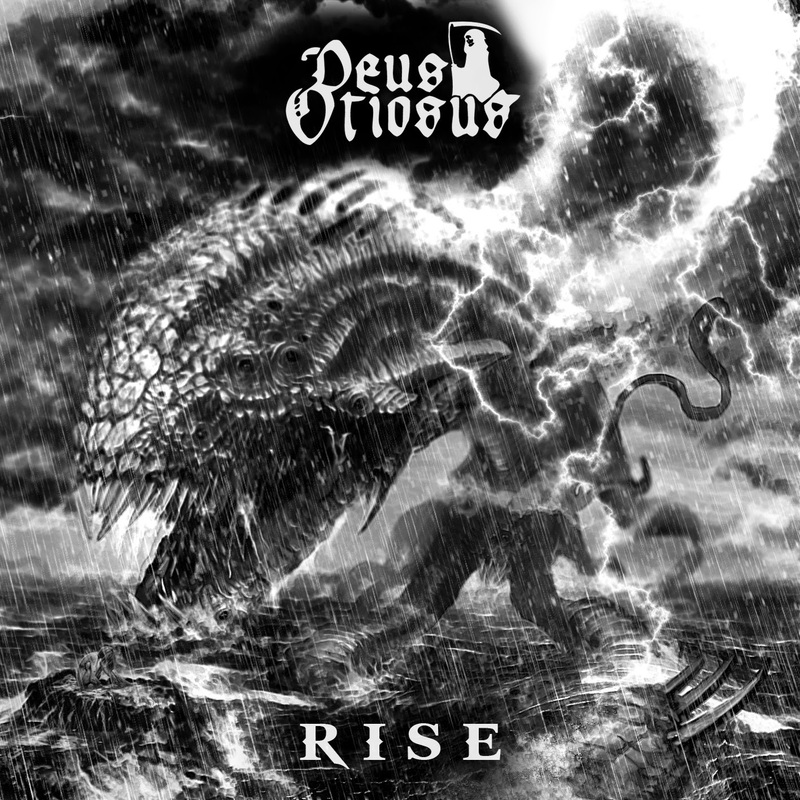 In continuing their path towards a blackened totality, Deus Otiosus have achieved a sound that's distinctively their own on "Rise," the band's third album. "Rise" unleashes an even heavier emphasis on their violent, thrashing attack while absolutely obliterating the mosh pit. A complete and utter, neck-snapping campaign of death, "Rise" features nine songs of godless, headbanging metal that will rip your face clean off. 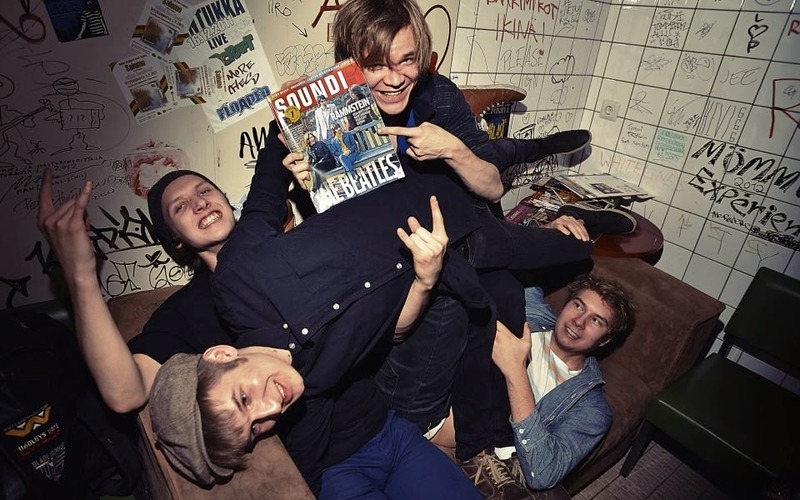 These insane Danes seek to "Rise" and dominate the masses and their new album is a leap forward in accomplishing this goal. 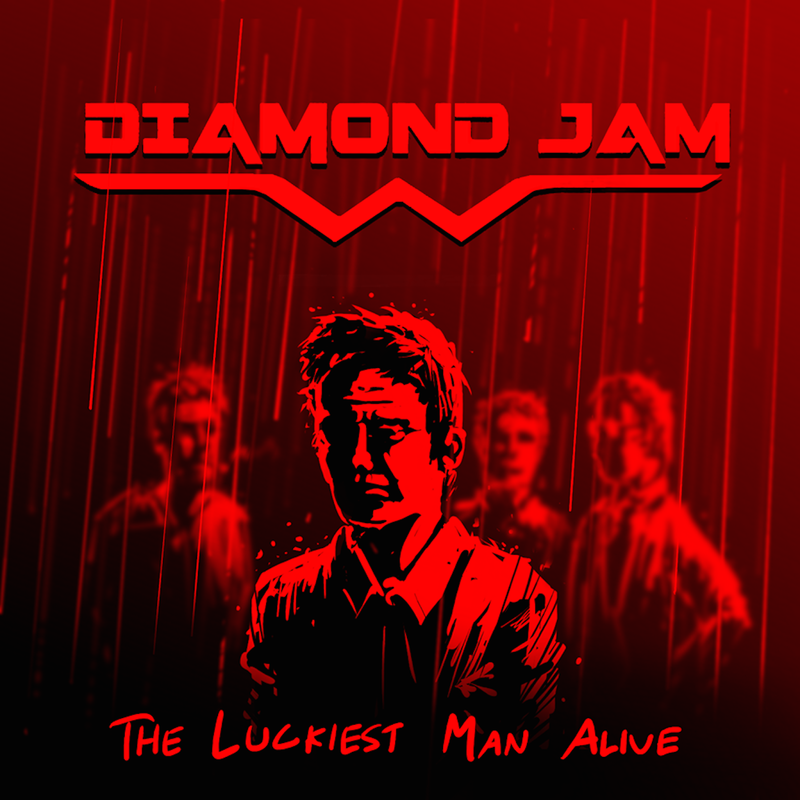 The Luckiest Man Alive is Diamond Jam's third EP. The band combines influences from hard rock, alternative rock and grunge. Diamond Jam is actively touring around Finland and is planning their first full-length album release. 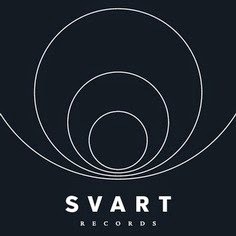 Rippikoulu's Musta seremonia is both an international cult item and an integral part of the history of Svart Records as well - a reissue of the original 1993 tape was one of the earliest Svart releases back in 2010. Back then, this album was considered as one of the best kept secrets in the Finnish underground metal scene. Four years and one quickly sold out reissue later Rippikoulu's greatness is no longer a secret, and we are happy to bring Musta seremonia back on the market. 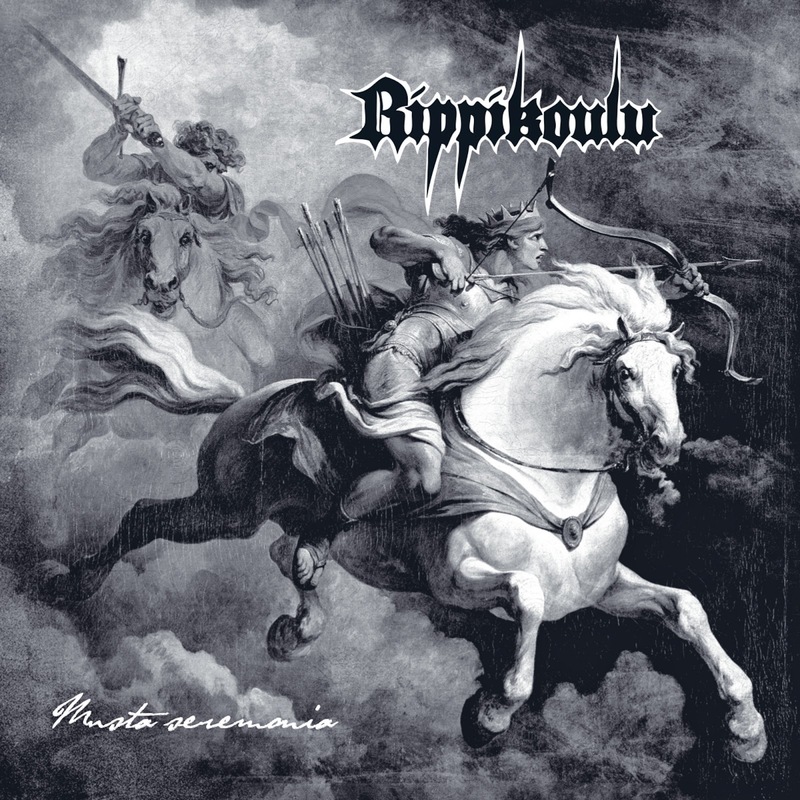 Rippikoulu began their musical endeavours back in the late eighties, and like so many of their contemporaries, evolved from primitive punk noise to death metal. However, while many bands played death metal with groovy riffing and overall headbanging attitude, Rippikoulu's choice of style was darker. 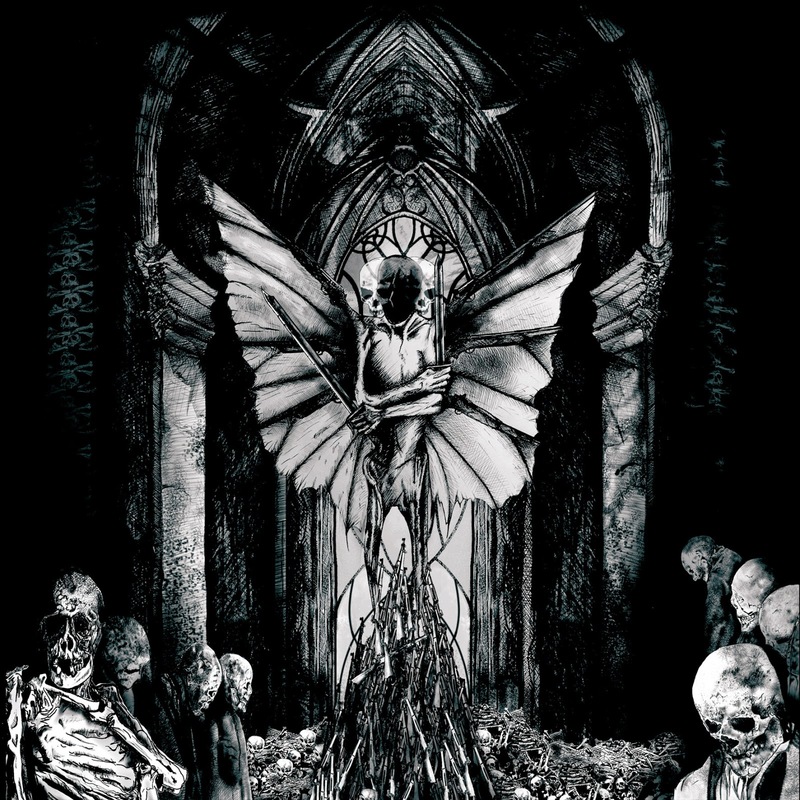 Their downtuned metal is bleak and nearly unbearably heavy in its execution, dark and soul-searching in its themes, intertwining faster bursts of chaos with slow, doomy passages. Rippikoulu released the Musta Seremonia demo album on tape in 1993 and then disappeared. They never gained much popularity in their time, but their legacy has steadily grown in time. 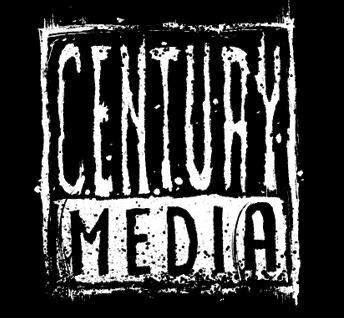 The album has been carefully remastered from the original DAT master tape, with the vinyl mastered at Orgone Studios for maximum analog pleasure and the CD being closer to the original tape. 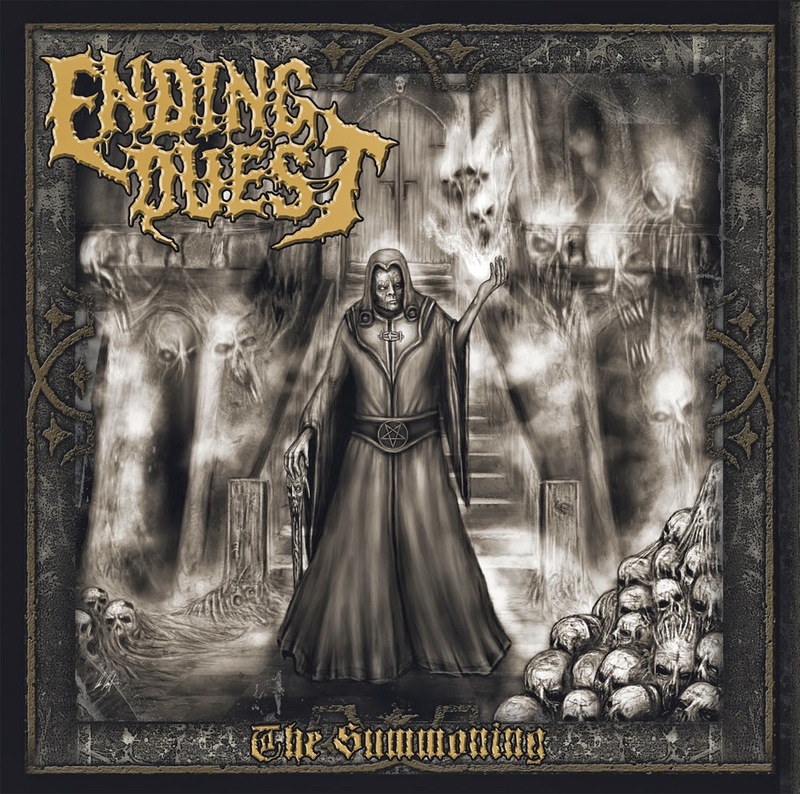 FDA Rekotz is proud to announce the June 20 release of The Summoning from old school Swedish Death Metallers ENDING QUEST. It is indeed time for some classic sounding “Stockholm Sunlight” Death Metal direct from the depths of Stockholm! The Summoning is the debut album of this three-piece slaughter brigade, which also boasts members of DESOLATOR. On offer are 11 tracks that any fan of GRAVE, GOREMENT or ENTOMBED will worship! 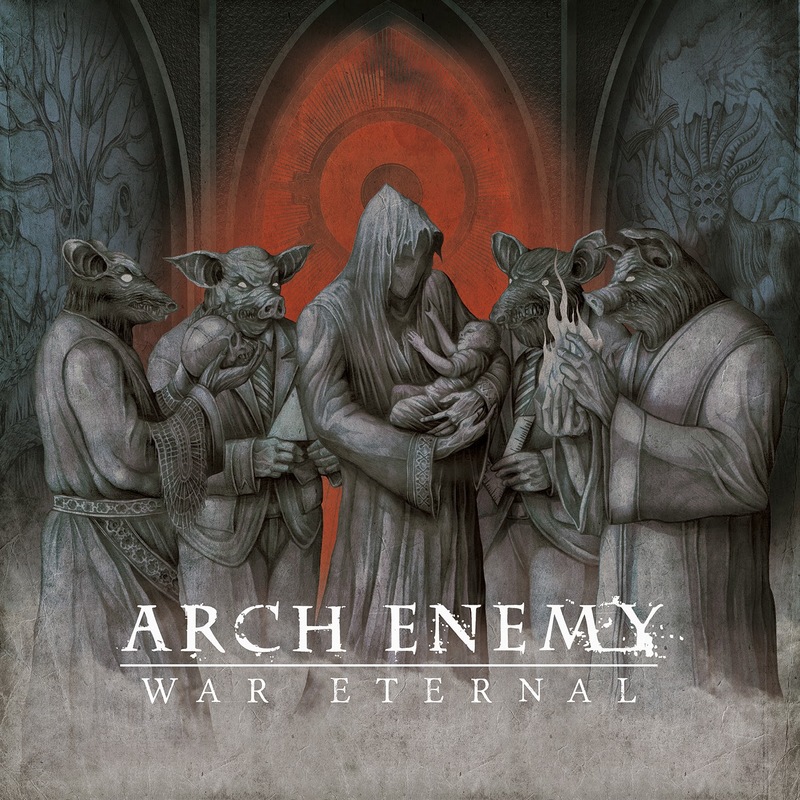 The lyrics span suffering, pain and the dark side of this rotten life, while the cover artwork was done by ArtWars Medendesign (Master, Lifeless, December Flower etc.). ENDING QUEST is not just another swe-death copycat, ENDING QUEST is raw, brutal and original!